Hawaii is one of the worst bicycle-friendly states in the U.S. at No. 49, but Maui County has taken strides to improve bikeways and increase rider safety — and there has been a bump in ridership, especially from tourists. There are 21.6 miles of bicycle-specific lanes, 11 miles underway and 13.3 miles proposed, according to the state Department of Transportation. The need for pedestrian-friendly roads has initiated a bike master plan, which includes community areas between Wailuku and Kahului, as well as smaller areas like Kihei, Paia and Haiku. The objective of the master plan is to provide “safe, comfortable and attractive bike rides” along existing highways and off-highway locations. According to a national study done by the University of North Carolina at Chapel Hill’s Highway Safety Research Center, which compiled infrastructure costs from the Department of Transportation across the U.S., the average amount spent per mile on bikeways is $133,170. A multiuse paved trail costs an average of $481,140, while an extended shoulder or curb ranges from $13,000 to $40,000. As these greenways are being built, ridership on Maui continues to grow. Donnie Arnoult, owner of the Maui Cyclery bike store in Paia and Go Cycling Maui tours, said he’s noticed an estimated 10 percent increase in riders coming into his shop since last year. Despite Hawaii being ranked almost last in the nation for bike-accessibility, according to the League of American Bicyclists, people still are coming to Maui to ride their bikes. “(Tourists) are coming from colder climates, so they can’t ride outside. Most of them want to get outside and not worry about riding on a trainer inside or be bundled up on the outside,” he said. Bike Maui, Maui Sunriders Bike Co. and Haleakala Bike Tour are a few more examples for one-time cycle tours for every skill level. “Just be courteous to the people on a bike and in a car, whatever, just be heads-up,” he said. Despite this perception, there has not been a bicycle fatality since 2014. That crash involved Wailea resident Karl Hagen, 61, who was hit by a pickup truck while biking on Piilani Highway in Kihei. 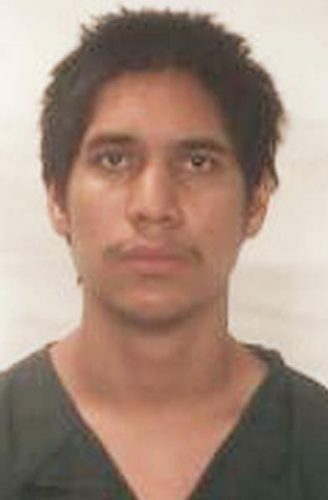 Michael Cattaneo pleaded no contest to first-degree negligent homicide and was sentenced to prison terms totaling 15 years in December 2015 for Hagen’s death. He was driving north on the highway when the truck drifted into the bicycle lane and struck Hagen, who was riding in the bicycle lane going in the same direction. Hagen’s death inspired a “Ride of Silence” from Kahului to Kihei to honor past cyclists who have been killed on highways. 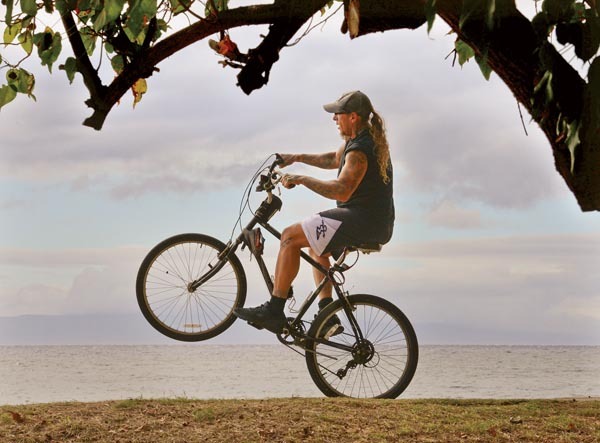 Saman Dias and Lee Chamberlain founded the Maui Bicycling League in December 2014 in the wake of the death of Hagen. The Maui Bicycling League, which is a subchapter of Hawaii Bicycling League, is a nonprofit, community-based organization that promotes safer roads, healthy living and pedestrian-friendly communities. Donations go toward advocacy campaigns, support programs and infrastructure to provide safer roads around the island. “Whenever a new road is proposed or something is redone, it would be so wonderful to have a separated bike and walking paths because I believe more and more people would use them,” said Kelli Lundgren, education and safety chairwoman of Maui Bicycling League. She is also an avid bicyclist and leads most of the organization’s monthly group rides. The Maui Bicycling League just held a 19.3-mile ride from Kalama Park to Makena on March 9, and its next event from Kahului to Charley’s Restaurant & Saloon in Paia, an 11.9-mile ride, is set for April 13. A result of their efforts is the Safe Passing 3 Foot Bill, which has been the official law of the road as of July 2. The amended statute says that drivers must keep a minimum of 3 feet between their vehicle and bicyclists while passing them. Lundgren suggested that cyclists looking for an easy, safe and family-friendly route should ride the north shore greenway, which includes a flat, separated bike path from the Kaunoa Senior Services center in Spreckelsville to Kanaha Beach Park. This greenway has entered its final phase and will eventually connect Kahului to Paia, giving complete access to bikes and pedestrians. Ulupalakua and Makena are other popular cycling spots because of their beautiful views and bicycle-friendly roads. 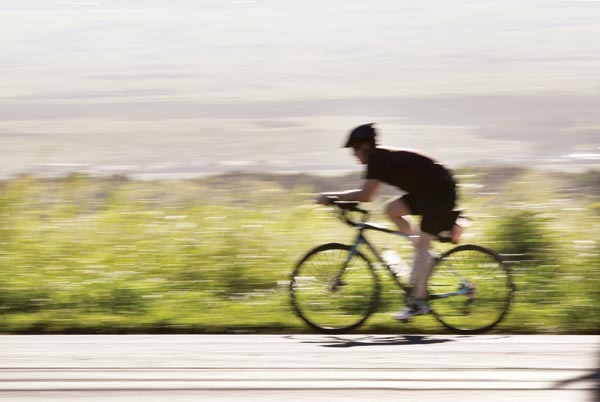 Starting a ride early in the morning or late afternoon is the best way to beat traffic, according to avid cyclists. “We don’t mind sharing the road with cars,” Lundgren said. “It usually goes really well on these smaller, narrower streets without bike paths, but we would like separate bike paths.